Please tell us a bit about Graphene One. In 2007, QS Group (the parent company of Graphene One) started research and development efforts on graphene production for our solar panel manufacturing division. Two years later, this expertise and knowledge base for graphene production was transferred to the textile division of the QS Group. Here, the technology for dispersing graphene into the body of various synthetic polymers for textile fiber and yarn production was developed. In 2015, QS Group created Graphene One to focus solely on the production, sales and marketing efforts of the fibers and yarns with graphene. Headquartered in Los Angeles, California, Graphene One manufactures in China and has warehousing in Las Vegas, Nevada. From its inception, Graphene One identified some key success factors to sustain the business for the long term. One of the important decisions was to focus our efforts and resources on a few existing market segments that we felt we could make an immediate impact, and would find our technology a better value proposition or unique solution compared to existing technologies. Another key area was our investment in standardized testing on finished items, similar to what the targeted segments would produce, but made with our fiber and yarn technology. Additionally, we have initiated our commercialization effort by educating companies in the targeted market segments about the benefits of our technology and letting those efforts lead us to more partners through the supply chain. What is Kyorene® and what are its applications? 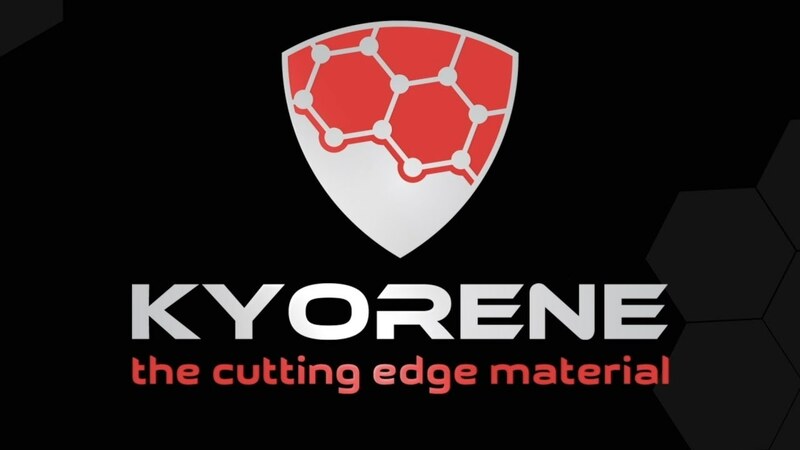 Kyorene® is the brand name for our yarn and fiber products containing our graphene technology. We start by combining graphene oxide with common synthetic materials to make fiber and yarn. The result is a graphene oxide synthetic that has high-performance properties such as: bacteriostatic properties, UV resistance, thermal regulation via far infrared absorption and emission/heat dissipation, and increased abrasion resistance, along with several other performance properties. Kyorene® has a wide variety of applications, but our initial efforts have been on specific segments within the textile industry, such as sportswear/activewear, bedding materials, and industrial hand protection. One point of differentiation is our technology, which is dispersing graphene inside of the polymer fiber. Once the graphene is embedded inside of the fiber, there is a bond or locking mechanism that makes graphene a permanent part of it, which changes the overall chemistry of the polymer to make a graphene oxide synthetic. Therefore, the performance properties are inherent to the fiber, which gives fabrics and textiles made with Kyorene® permanent performance properties that cannot be washed away or abraded away. Additionally, we are a fully integrated company, from graphene material manufacturing to graphene oxide synthetic fiber production. Our vision is to simplify the processes that our customers use to obtain performance properties, and make graphene affordable and accessible, while focusing on educating the end market and creating the demand for our products. We believe this mission is as important and even more challenging than producing graphene oxide synthetic fiber itself. How do you see the graphene market changing in the future? It will continue to be challenging with lots of unanswered questions, but extremely exciting, with new applications appearing daily. We believe that trying to think how to utilize this wonder material from a consumer stand-point is essential. Graphene needs to be further understood, further validated and not seen as some magical material, but as a better material and a better solution for existing and new applications. It is important for the companies in this industry to continue to ask core-questions. For example, why do we need graphene in our lives? What are we offering to further the cause, offer differentiation and “move the needle forward”. 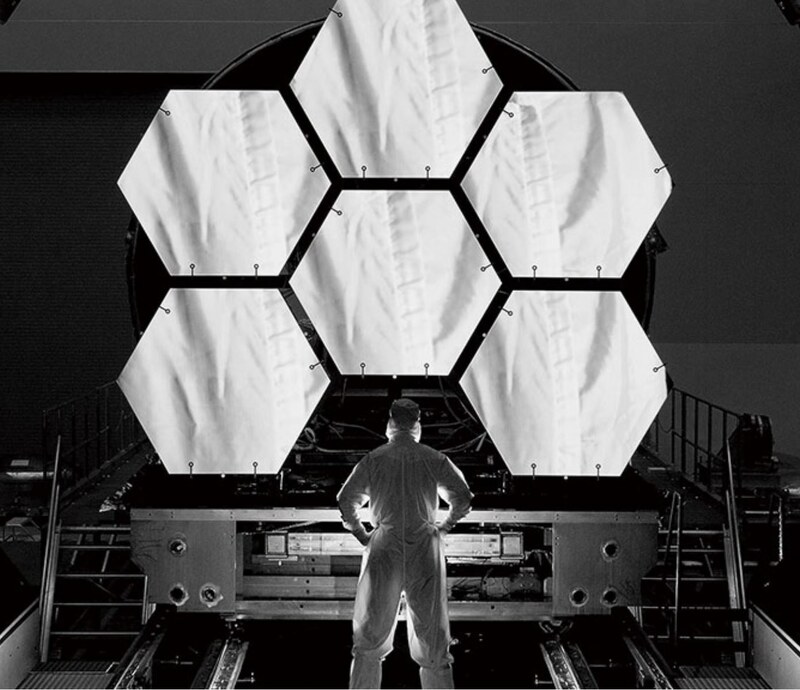 In the end, are consumers willing to pay for the performance enhancements that graphene offers? Graphene is a “wonder material”, but even with that recognition the graphene industry will still have vast challenges and many obstacles to reach its envisioned potential. This industry will grow enormously and at a faster pace if companies can manage to really incorporate graphene into our day-to-day life. Conferences like the NGA Expo are very important, especially for a new industry like the graphene industry. Firstly, the current stakeholders who are pioneering this industry are getting together and starting the effort to put in some guidelines and standards for this industry. I’ve personally been a part of other industries that did not have these standards in place, and I called those industries and that timeframe “The Wild, Wild, West” – individual companies were setting their own standards, so consumers were very confused and tended to believe those who they liked best rather than by using comparative data. Once standards came into place in these industries, everyone recognized that they and testing methods behind them were not perfect, but at least all players were on the same playing field and the standards could evolve and improve over time. Another more personal reason for Graphene One is the ability to see where other companies are by comparison to ourselves, in regards to development, knowledge, commercialization, etc. The NGA Expo helped give us confidence in our own position and belief in certain decisions we were making in a vacuum years ago with no outside reference points. 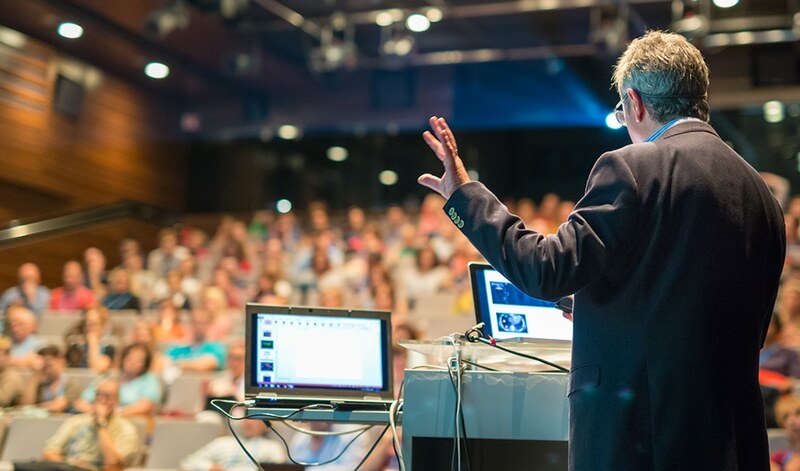 Why did Graphene One want to attend the conference this year? We saw the NGA as an organization with many of the same attributes that we have as a company. That is why we joined the NGA. Like the NGA, we want to educate the market on graphene technology, further the graphene industry and finally improve the daily lives of people through better products and solutions using graphene technology. The conference itself is simply a place to start seeing the NGA and its like-minded members in action, where we can learn and share and move the industry in the right direction. Matt Reid is now the Director of Sales for Graphene One. In 1994, after graduating from the University of North Carolina and spending two years in the banking industry, Matt joined a globally recognized industrial hand protection manufacturer, where he began a career in textiles and high-performance fiber technologies; dealing with cut resistance, heat resistance, mechanical strength, comfort, durability among other performance properties. In 1999, Matt earned his MBA in Business Administration from the Appalachian State University receiving most outstanding student awards two years consecutively. Over the next 24 years, Matt held various roles in Sales, Marketing and Product Management within the hand protection, textile and fiber technology industries, and was Chairman of the ISEA Hand Protection Committee and a Board Member of the International Glove Association. In 2003, Matt started a Product Management department for Perfect Fit Glove/Sperian, and eventually became the Strategic Marketing Director and part of a four person executive team that managed the overall hand protection business unit. In 2009, Matt joined DSM Dyneema, a producer of ultra-high molecular weight polyethylene fiber, to direct the High Performance Textile Division for the Americas Region. This experience led Matt to join Graphene One in 2017, to head up the Sales effort for their new, proprietary, graphene fiber technology that was being commercialized after an eight year R&D project.